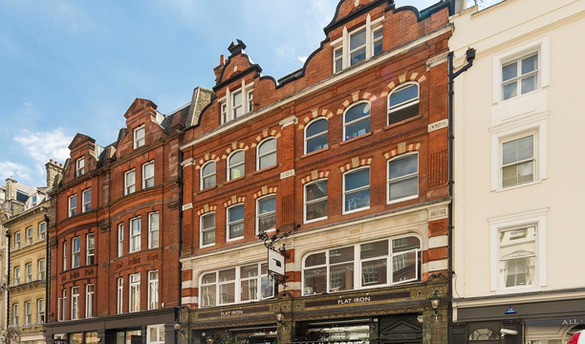 This boutique office building within the Covent Garden conservation area was fully refurbished to provide an attractive, modern commercial interior. 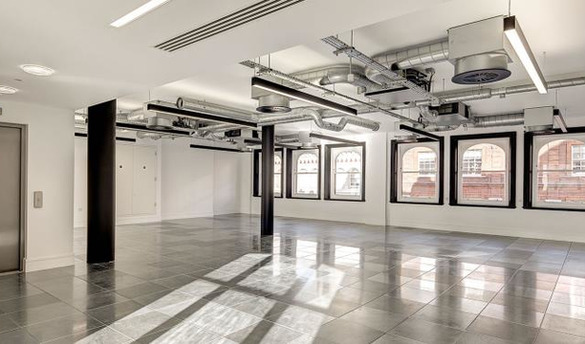 Atelier Ten provided performance duties MEP and lift consultancy services for the CAT A refurbishment of this office building on behalf of freeholders Capital and Counties PLC. The works included the complete removal and replacement of the building services with the new installations being developed to achieve compliance with BREEAM ‘Very Good’ standards. The office area were provided with exposed high level services, in line with Capco’s corporate image for their Covent Garden estate. New roof plant was installed, while maintaining the operation of the systems serving the separate ground/basement level restaurant. The existing lift was refurbished with a new car interior and control upgrades. All building alarms were relayed to the Client’s central Covent Garden monitoring facility.